The Nail Lounge is a full-service nail salon offering the best in nail enhancements, pedicure, manicure and waxing at competitive prices. 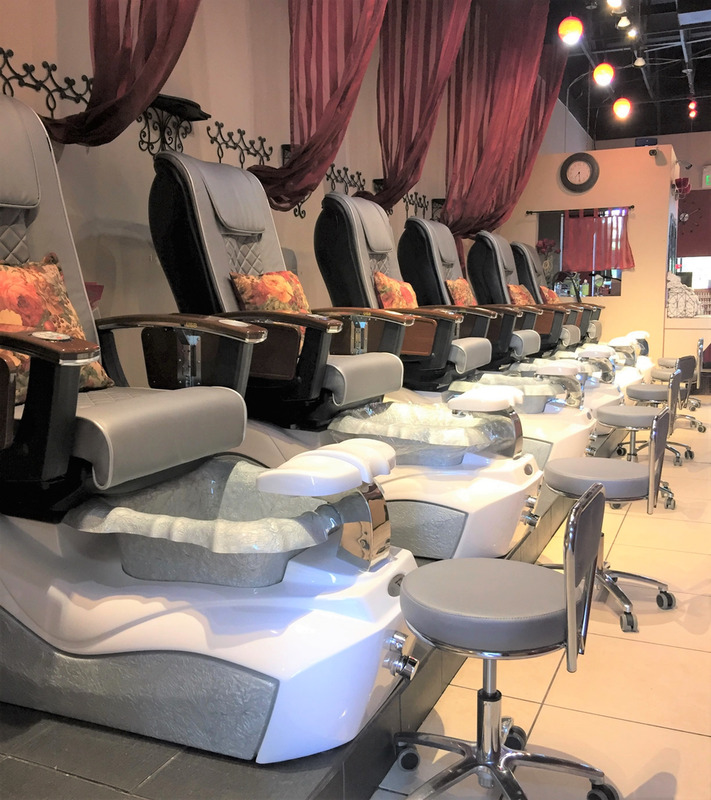 At The Nail Lounge, we only use high-quality, reliable, non-toxic products that deliver the best results; and always strive to help you unwind, re-energize in our peaceful and quiet atmosphere. Our salon provides customers with 100% sanitary services, such as sanitized and sterilized tools; the nail files, buffers, toe separators, slippers…are suggested to bring home with the customers. Under new management, our friendly, enthusiastic and devoted staff will ensure all your needs are met. 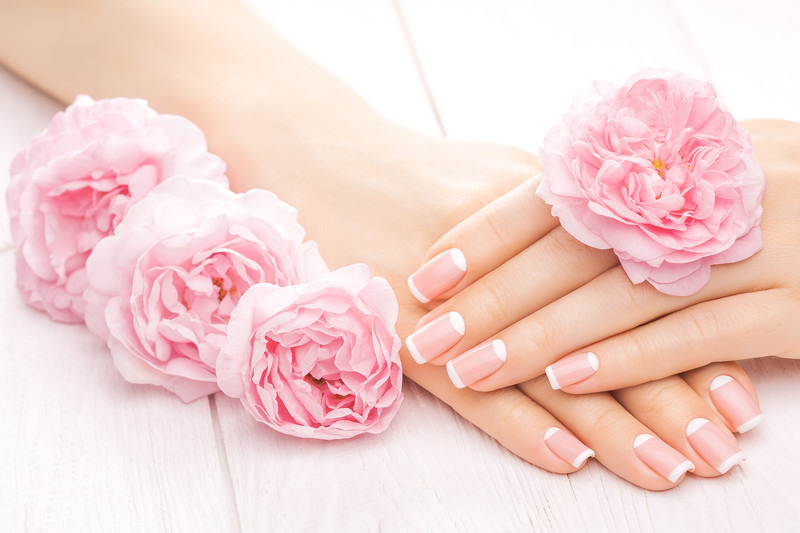 Come and discover our amazing services to get superior quality nail care and feel beautiful!